Back in September, I featured the two books I planned on reading over the month...and now that I've finished them, I think some reviews are in order! In a Nutshell: The true story of Amanda Lindhout, a fledgling Canadian journalist held captive in Somalia for 15 months. My Thoughts: I knew right from the start that this would be a book I'd love, and from cover to cover, it didn't disappoint. As someone who, like Amanda, grew up in Alberta and lived in Calgary for some time, I could relate to the early portion of the book, in which she shares stories from her childhood and her yearning to escape her safe but drab surrounds to see the world. The story takes off after her first trip abroad to South America fuels her desire to travel to the most off-limits parts of the world, and she eventually winds up in possibly the most dangerous place on earth, Somalia. Alongside another journalist, Australian Nigel Brennan, she is kidnapped and held captive until the pair's families can come up with the heavy ransom their captors demand. Critics of the book have pointed out that her behaviour -- travelling to parts of the world notorious for their danger and corruption -- was reckless and downright selfish, and, while this may be true, it doesn't detract from what is a completely harrowing and moving account of what she experienced in captivity, and how she found the courage and hope to carry her through. Would I Recommend It? : Absolutely! I found it incredibly gripping, and far more page-turning than even Gone Girl (if that's anything to go by!). There are some pretty awful scenes in it, so if you're in any way squeamish, you might want to steer clear, but otherwise, I would recommend this book to anyone. In a Nutshell: After a visit to Florence sets in motion a string of events that will change her life forever, Lucy Honeychurch, a young woman living in the repressive society of Edwardian England, must choose between the pretentious, upper class Cecil Vyse and the progressive-thinking George Emerson. My Thoughts: While I love a good, fast-paced page-turner, I'm equally fond of something a little more slow-going, as long as the writing is first-rate, as was the case with this novel. The issues of class and propriety are brilliantly (often humourously) observed, and as I've mentioned before, I really love Forster's understated style of writing -- it's so astute without ever being pretentious or verbose. Even though it was written over 100 years ago, his descriptions of Florence and the snobbery of the type of people who look down on "tourists" still seemed so fresh and relevant. Would I Recommend It? : I loved it myself, but I will say that despite its seemingly lighthearted subject matter, it's not exactly Pride & Prejudice -- as with all Forster's novels, there's a darker kind of undercurrent, and (spoiler alert!) while there's a happy ending, it's a little bittersweet. 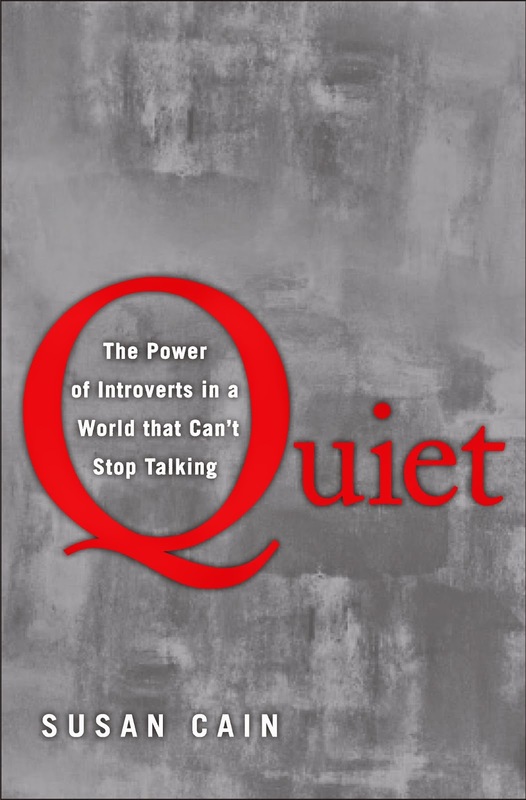 Another recommendation from my dad (a fellow introvert), this book is the culmination of Cain's research and observations on why the "Extrovert Ideal" -- society's belief that everyone should strive to be an outgoing people person -- is detrimental to introverts, who, she argues, are as stigmatized today as women were in the 1950s. 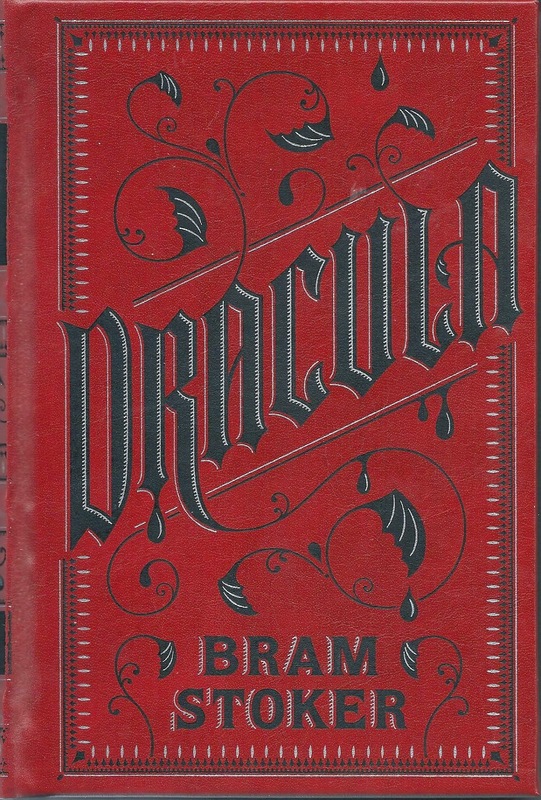 I actually started reading Dracula months ago, but got sidetracked a few chapters in (maybe because summer doesn't feel like the most seasonally appropriate time for such a novel?). I'm not too familiar with the story, as I've never seen any film version of Dracula, but I love anything good and scary, so hopefully it won't disappoint! Awesome book review! I love the details you include and what you liked/disliked. I've seen the movie of ARWAV but never did read the book. On the other hand, A House in the Sky sounds amazing. Love your picks for next month too-- can't wait to hear what you have to say about them! Thanks so much, Daisy! I've actually never seen the movie of ARWAV but it would be interesting to compare... And I would absolutely recommend A House in the Sky -- it's one of those books that really stays with you. The first book sounds really interesting, I will have to check it out. I'm always looking for new recommendations, so thanks for this post! Dracula is awesome and I've been wanting to read Quiet so I'm interested in seeing what you have to say about it. Yes, I highly recommend A House in the Sky -- it had been a while since I'd read such an engrossing book. And I can't wait to finish the other two books -- so far, so good! I actually read Quiet and found it to be very interesting. It helps to understand people around you better. I highly recommend to reading it! Thanks for sharing your thoughts on it! I've nearly finished reading it, and love it -- it's a really fascinating read.